Middlesex Community College is committed to educating students about leadership and social change. Leadership in Action is a 2-part General Education Seminar designed with these principles in mind. Exposure to real world issues, civic engagement, and social justice is critical preparation for success while in school and beyond and this course gives hands-on experience with deep reflection and personal assessment. 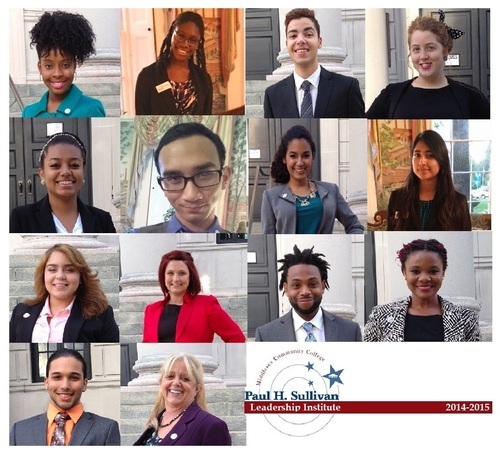 The course is the result of a desire to grow and sustain the many successful years of the Paul H. Sullivan Institute. It retains the mission of that prestigious program while pursuing the ideals in an intentional and measurable way.